We’d like to introduce European Gold Bullion, or Euro-Gold. 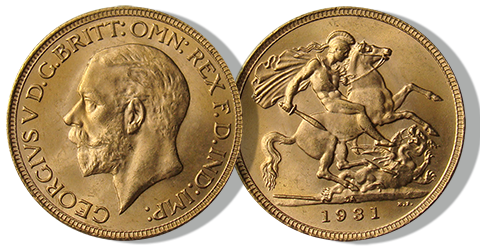 These historic and classic foreign gold coins were originally issued by Great Britain, France, and Switzerland in the late 1800s and early 1900s. Struck in 22K gold and weighing roughly 1/4th to 1/5th of an ounce, they are among our top recommendations for gold bullion investors. For years, they’ve been relatively scarce and hard to find in large quantities, especially those preserved in brilliant uncirculated, mint condition. A main reason we recommend Euro-Gold is that under current laws you can acquire an unlimited amount with the utmost privacy. We aren’t required to report your purchases or sales to the I.R.S. or any government agency. You see, the current guidelines from The Industry Council for Tangible Assets, or ICTA, require us to report certain types of bullion gold coins and bars to the I.R.S. when you sell them back to us. Therefore, we don’t recommend Krugerrands, Canadian Maple Leafs or gold bars to our clients who are concerned with privacy. Since Euro-Gold allows our client to buy and sell with such privacy, it is highly popular in today’s market place. There are two additional reasons to acquire Euro-Gold; for their convenient fractional sizes and their low premiums in today’s market. With gold trading in excess of $1,000 an ounce, smaller sized coins offer you greater flexibility as opposed to holding only large, one ounce sizes. Another advantage is their low premiums. 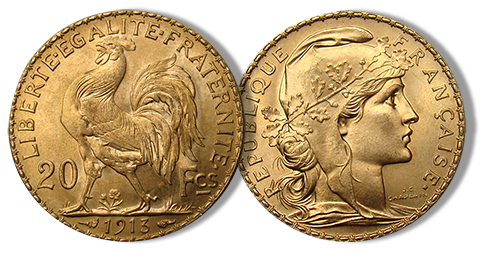 They can be acquired for less per ounce than what modern fractional coins like Gold Eagles cost. Also, they are no longer being minted unlike modern bullion coins and the fixed and limited supplies can disappear quickly causing their premiums to rise. We also stress the importance of being able to sell your gold quickly, anywhere in the world. In the past, gold bars were once popular– today, they’re harder to sell and could have long delays and assay costs. 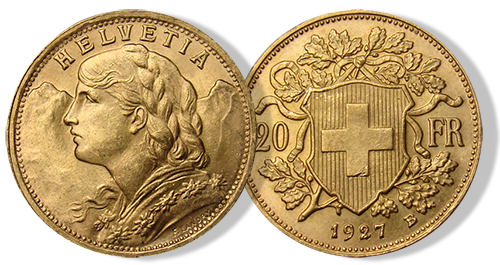 However, gold coins like classic British Sovereigns, French 20 Francs, and Swiss 20 Francs are legal tender coins well-known worldwide that are easy to sell or trade anytime. They are distinguished with long, proud histories and enjoy recognition all over the world as one of the most popular ways to invest in gold. Today, European Gold coin premiums have fallen to the lowest levels in years, offering you attractive acquisition costs in today’s market. In a strong gold market, it could cost you much higher premiums to own these totally private, non-reportable Euro-Gold. Privacy– British Sovereigns, Swiss Helvetias and French Roosters are totally private when buying and selling. Unlike other forms of gold bullion, Euro-Gold does not require invasive paperwork when you or your heirs sell back to us. 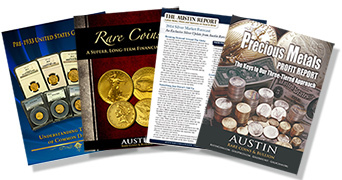 Protection From Confiscation– Federal Statutes list all Foreign gold coins minted before 1959 to be considered “rare and unusual.” This gives you greater protection from government intervention than modern gold coins like the Maple Leaf or Krugerrand. Ideal For Barter– If you are like most of our clients, then you’re probably considering gold as an insurance policy that could be used in emergencies. Fractional gold coins like these are ideal since their smaller size makes them easier to exchange. Limited Availability– Since these original and authentic gold coins are no longer being produced, their supplies are limited. Unlike modern gold that is struck each year, Euro-Gold has fixed supplies. Furthermore, all of the coins we offer will be in brilliant uncirculated, mint condition, adding to their long-term value. Low Premiums– Remarkably, European fractional gold coins offer protection and privacy that cannot be found in their modern gold counterparts, yet, cost less per ounce. 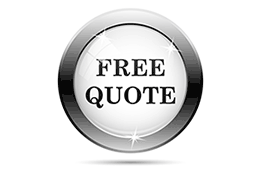 This gives you many additional benefits without having to pay any extra premiums. Because of all the advantages we’ve listed, we consider Euro-Gold to be like gold bullion, with many additional benefits. 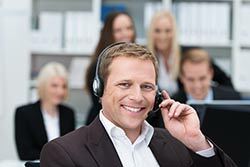 From their fixed and limited supplies in mint condition to their amazing privacy benefits, Euro-Gold has been the number one choice for our clients since 1989. Their smaller sizes and lower premiums than modern minted gold make them an easy, logical choice. We import most of our Euro-Gold directly from European banks and inspect each coin for quality, authenticity, and eye appeal. If you would like to learn more about British Sovereigns, French 20 Francs, or Swiss 20 Francs, feel free to give us a call at 1-800-928-6468 to see if Euro-Gold fits into your gold portfolio.